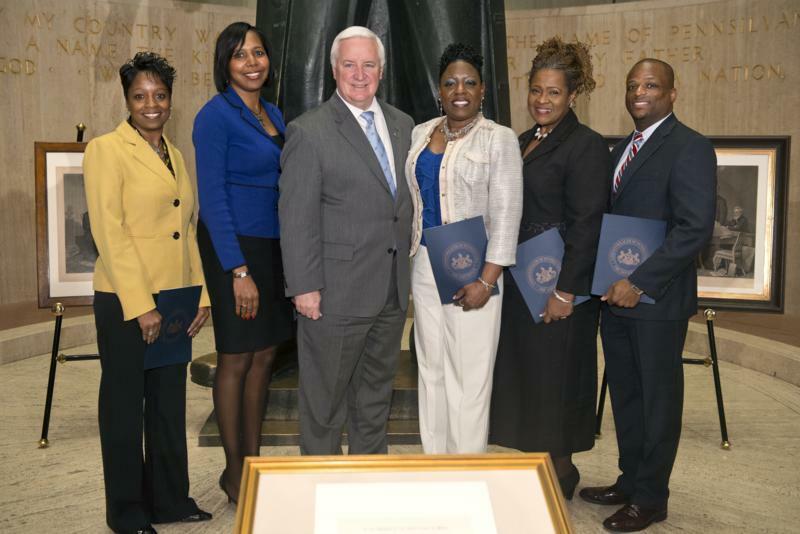 Harrisburg - Governor Tom Corbett today recognized African American leaders from across Pennsylvania for their commitment and dedication to their community. 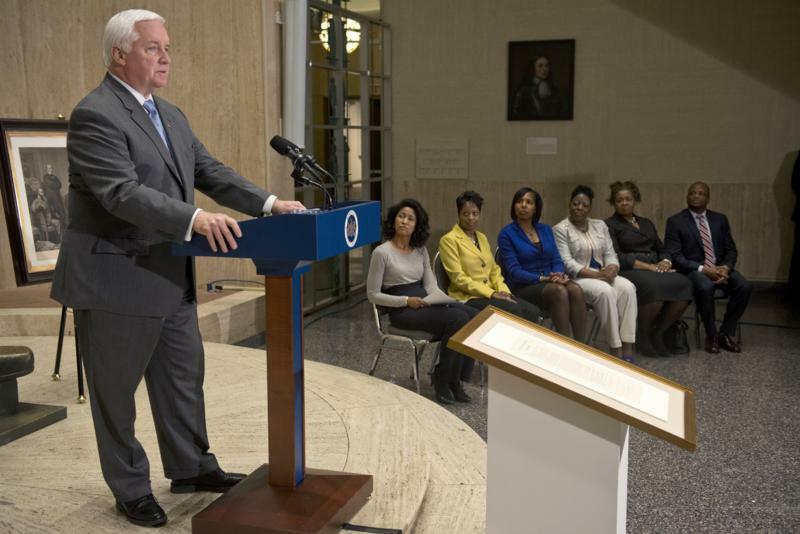 These everyday heroes have excelled in their professional fields while making a difference in the lives of individuals around them. 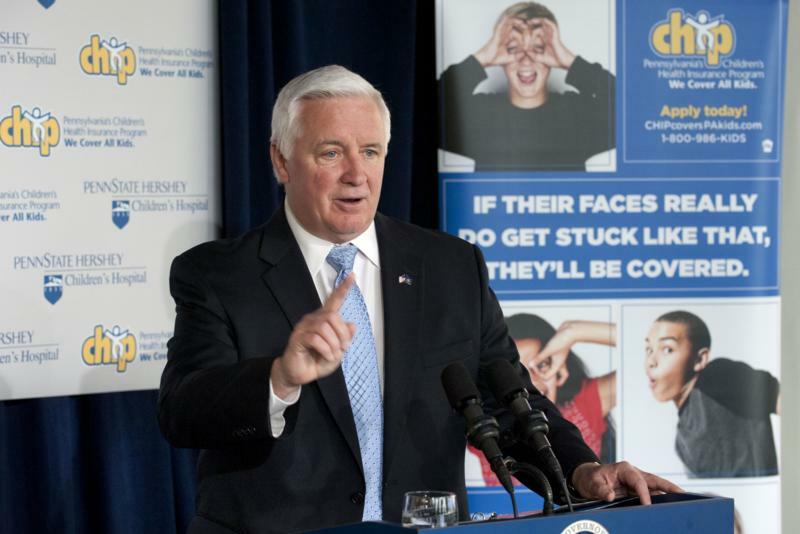 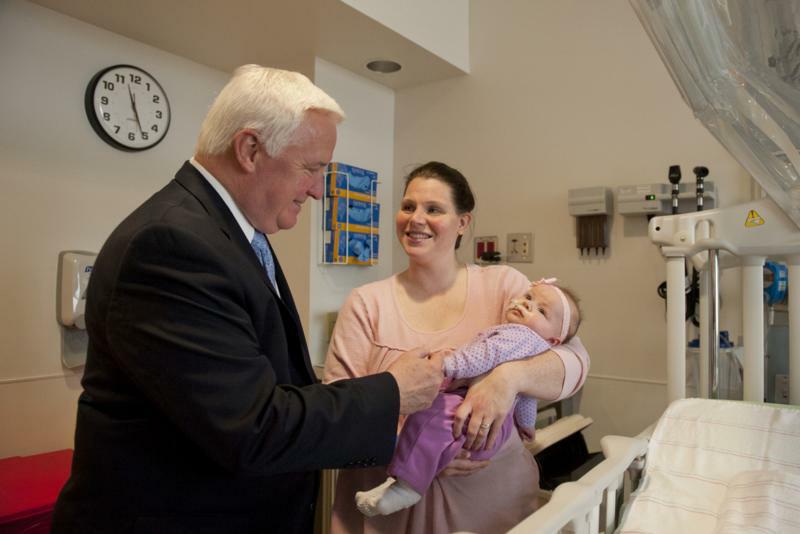 Governor Corbett today met with children and their families during a tour of the new Penn State Hershey Children's Hospital at the Hershey Medical Center and spoke about the need to increase outreach and enrollment for the state Children's Health Insurance Program (CHIP). 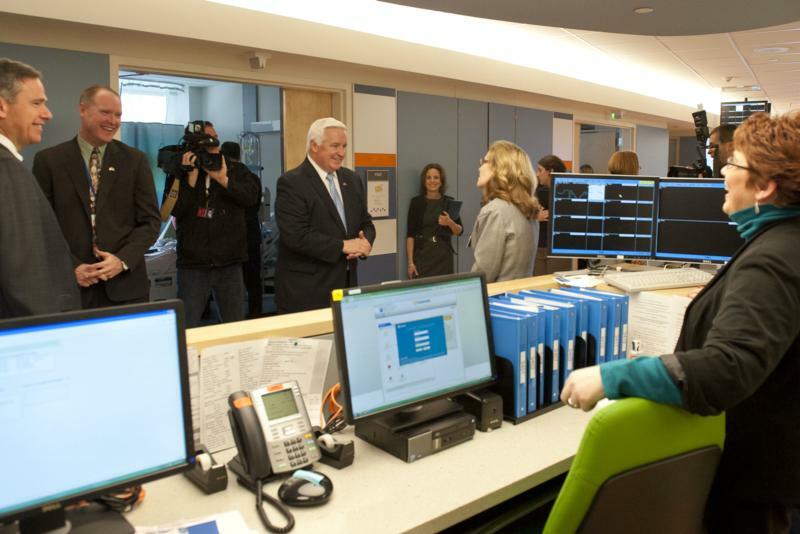 Hershey - Governor Corbett today met with children and their families during a tour of the new Penn State Hershey Children's Hospital at the Hershey Medical Center and spoke about the need to increase outreach and enrollment for the state Children's Health Insurance Program (CHIP). 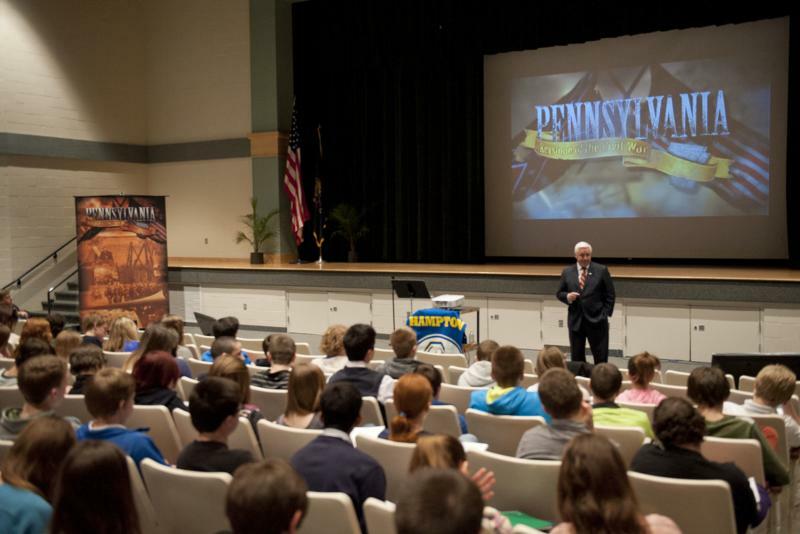 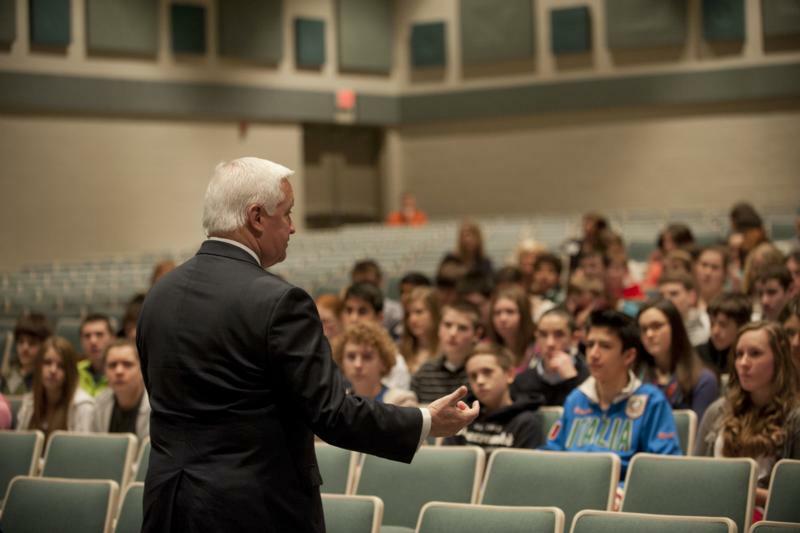 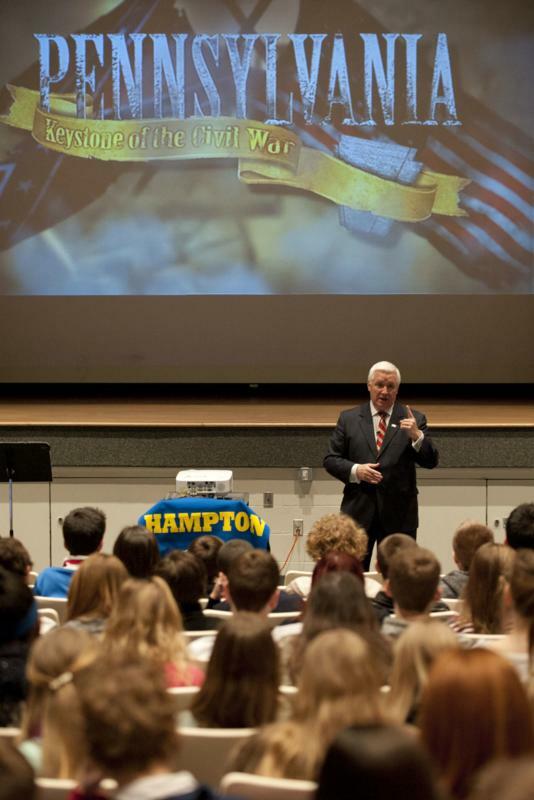 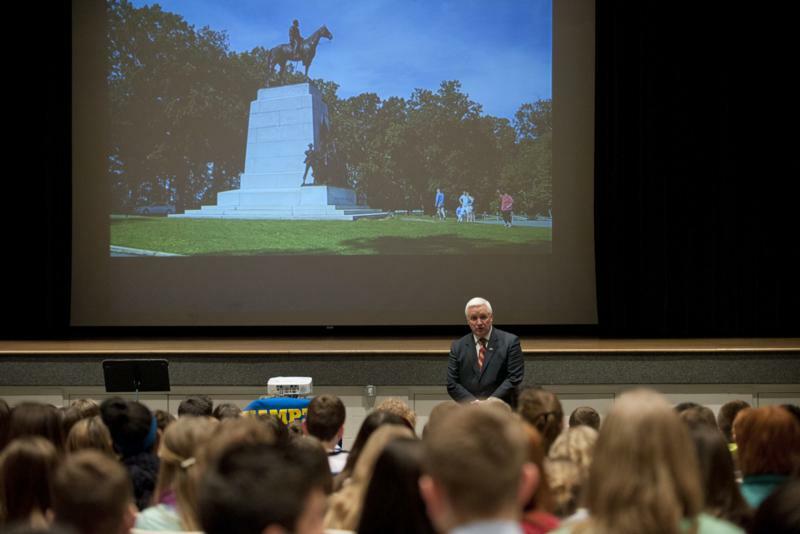 Governor Tom Corbett today visited the Hampton Middle School in the Hampton Township School District to talk about Pennsylvania's important role during the Civil War. 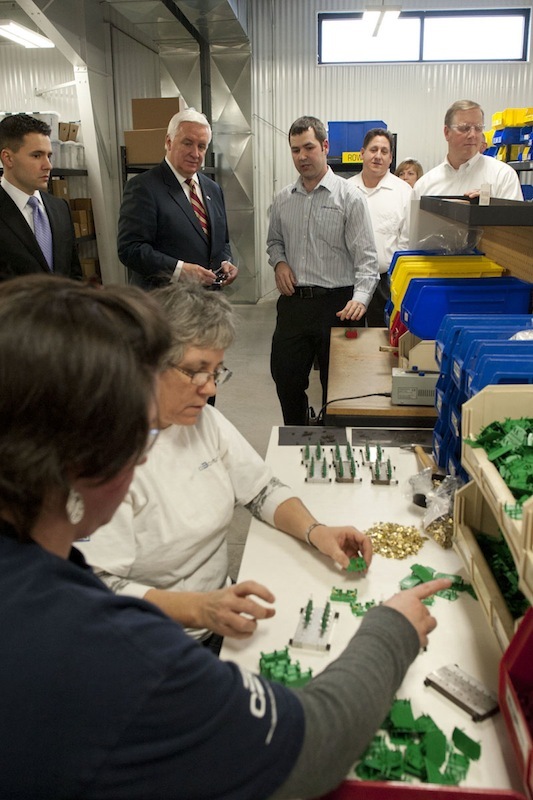 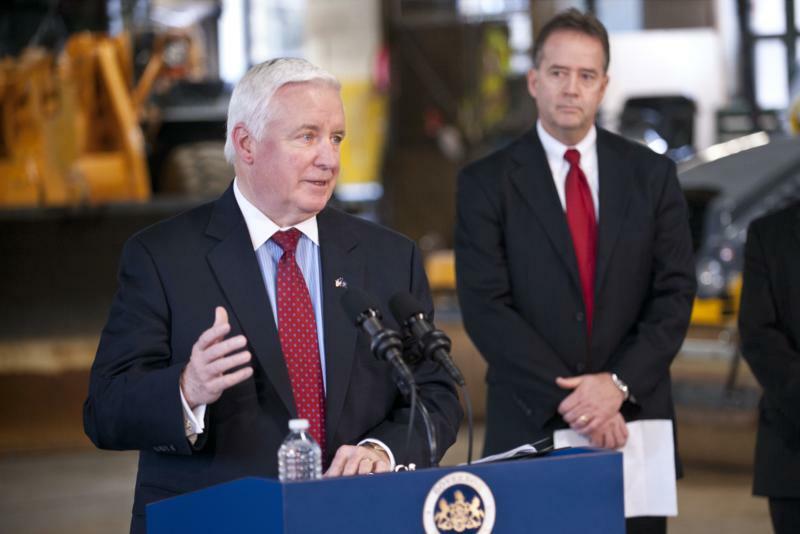 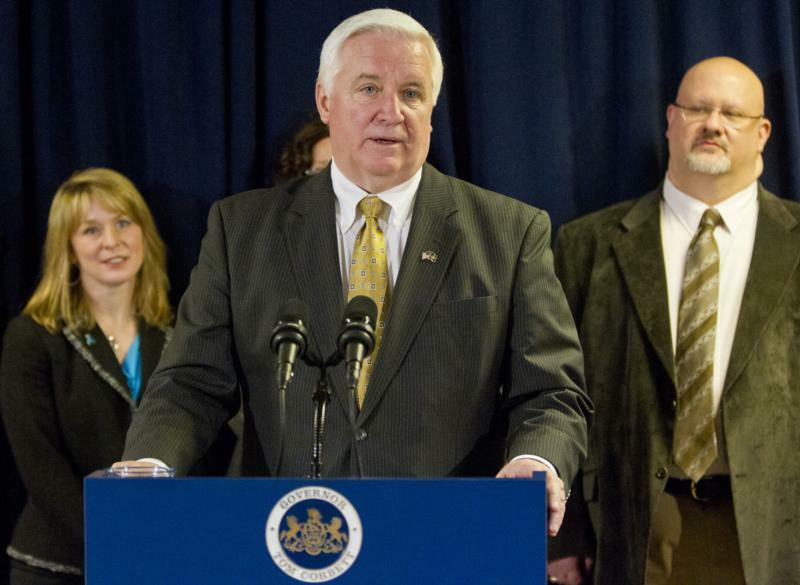 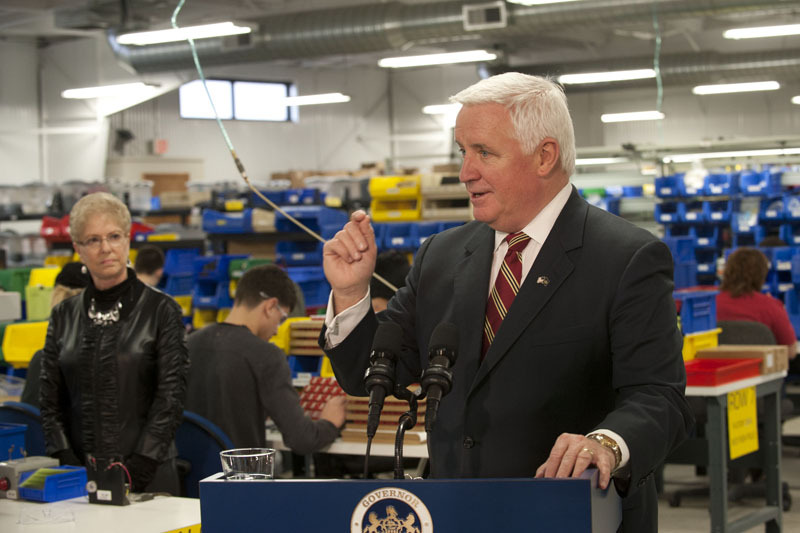 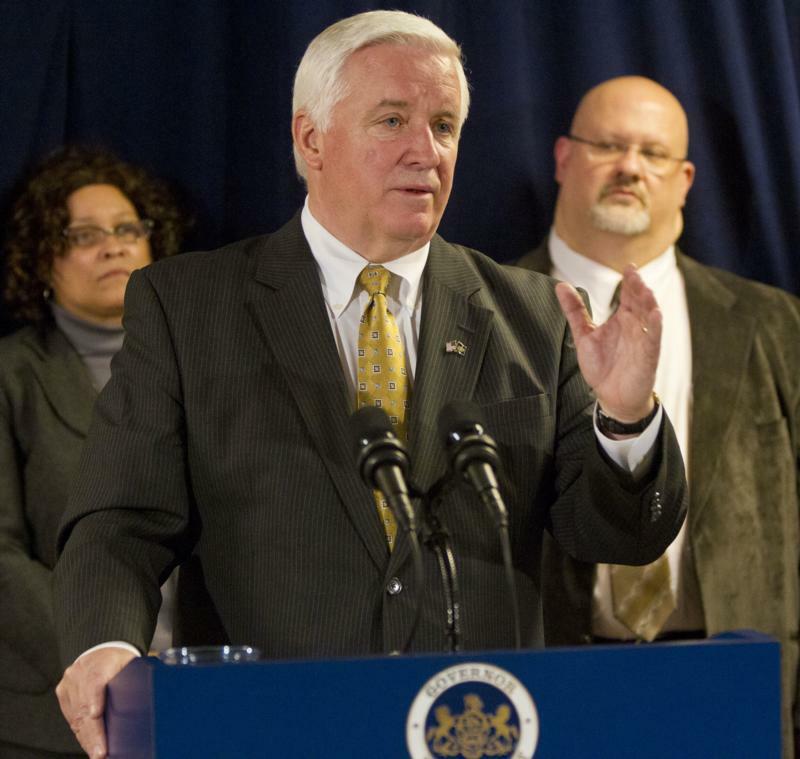 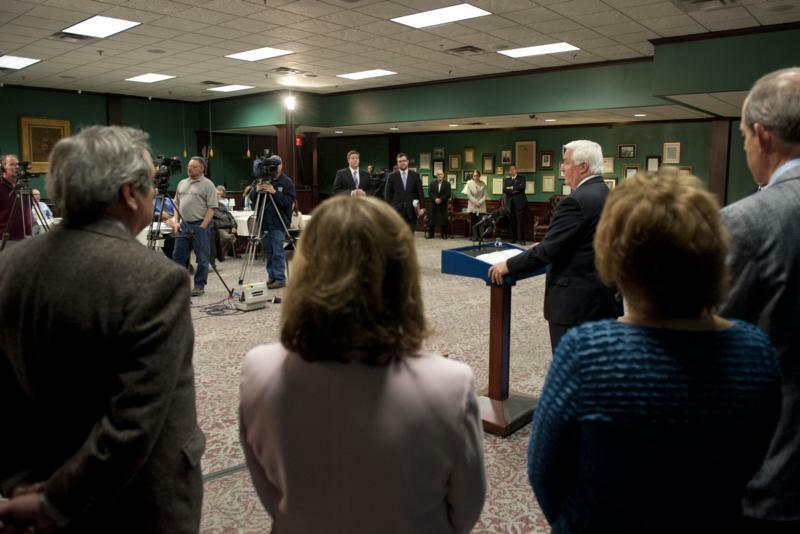 Governor Tom Corbett today discussed his 2013-14 budget while visiting a Beaver County business, declaring that thanks to two years of fiscal restraint, Pennsylvania is now on a solid financial footing for the future. 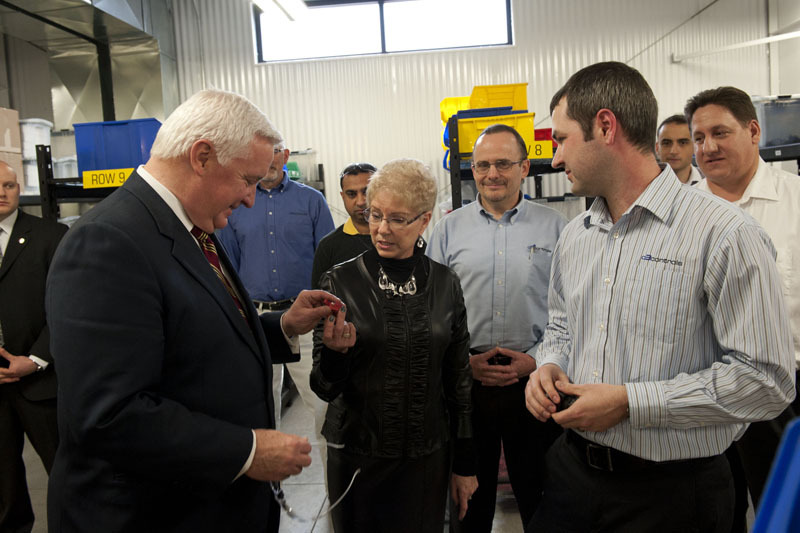 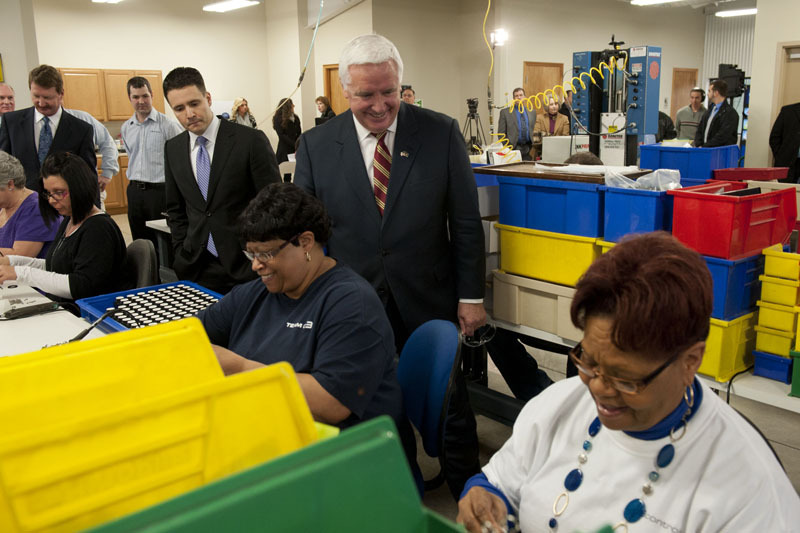 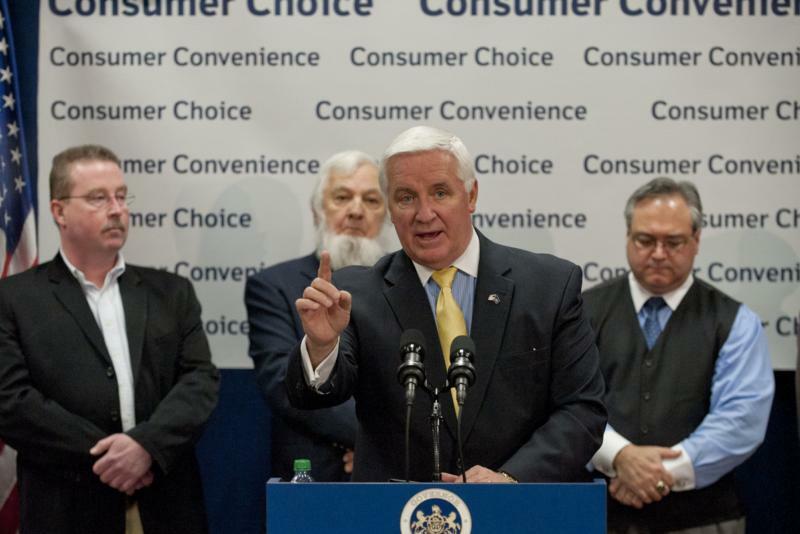 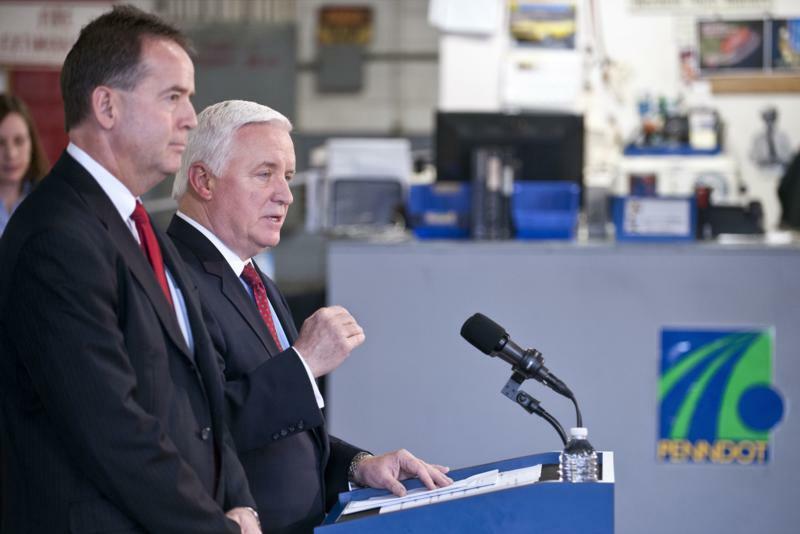 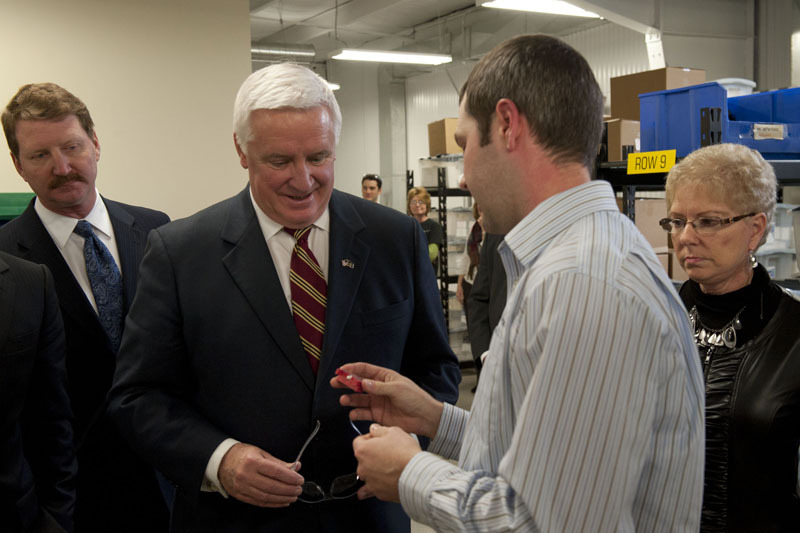 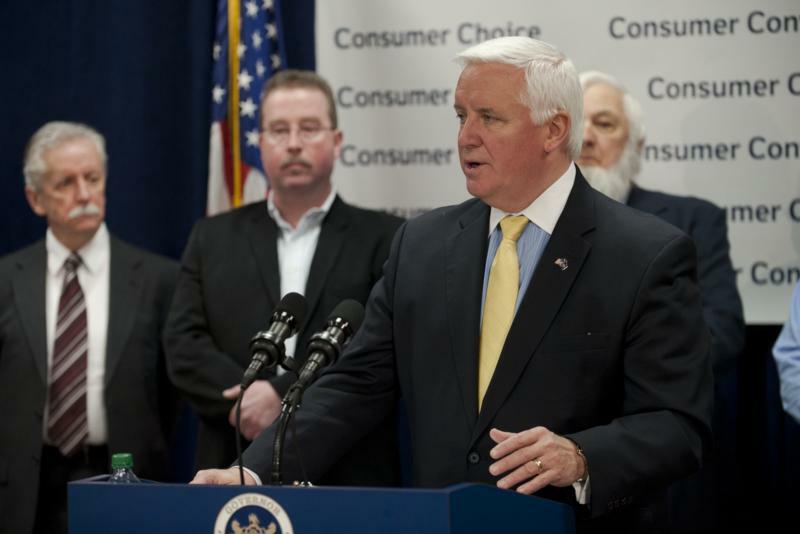 Governor Tom Corbett today discussed his 2013-14 budget while visiting a Beaver County business, C3 Controls, declaring that thanks to two years of fiscal restraint, Pennsylvania is now on a solid financial footing for the future. 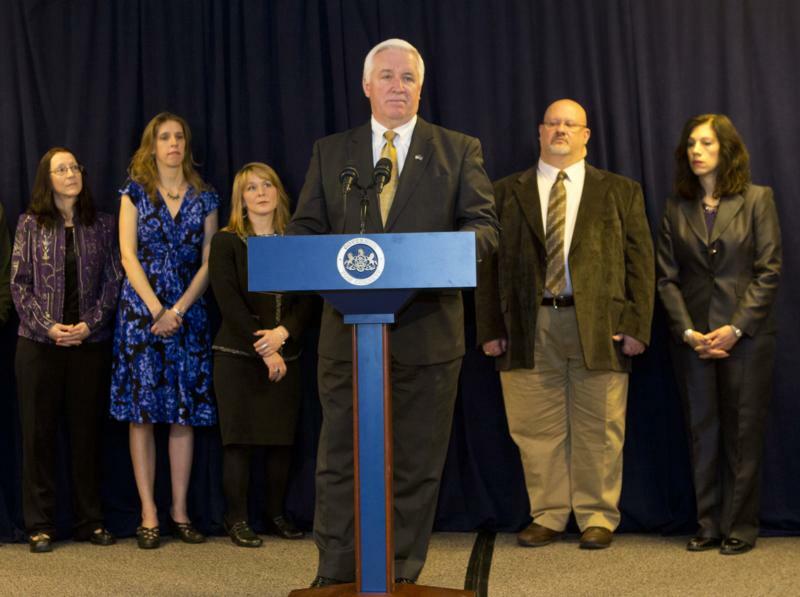 As part of National Donor Day, the Pennsylvania Department of Transportation (PennDOT) today announced a new initiative at several driver's license centers across Pennsylvania educating Pennsylvanians on organ and tissue donation. 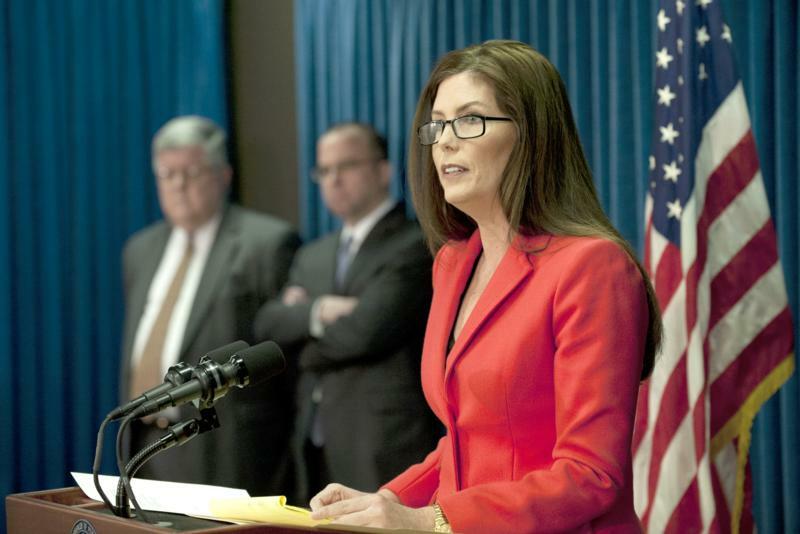 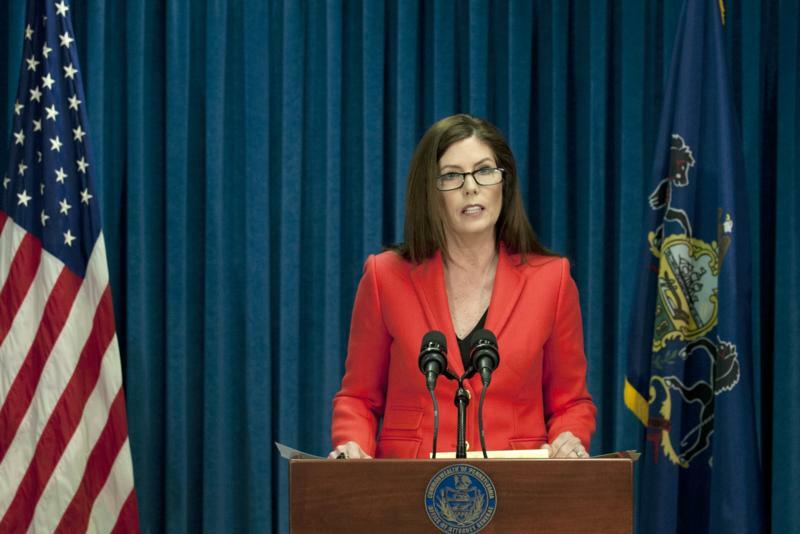 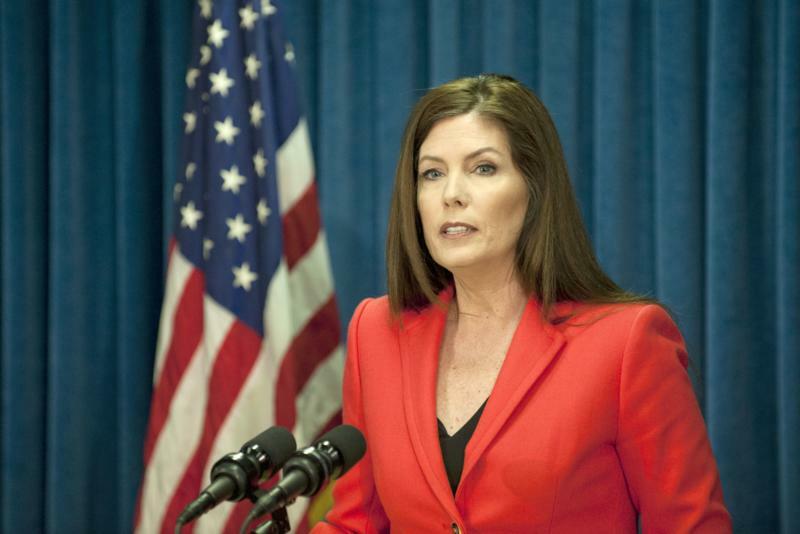 The Pennsylvania Office of Attorney General (OAG) today announced its determination that the proposed Lottery contract with Camelot Global Services violates the Pennsylvania Constitution and is not statutorily authorized.